It doesn’t need to be complicated when sending the perfect thank you to customers. However, the thank-you is also important to your brand on Shopify because it is a way to show customers you care. 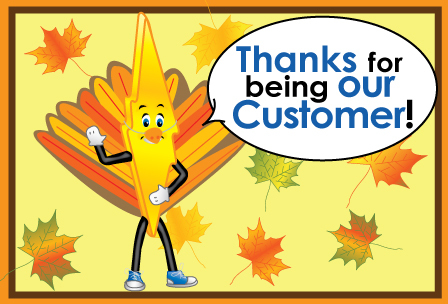 You should give the thanks to your customers without an overt expectation of anything in return. For instance, you should not ask them to share your products or brand on social media, and don’t pester them to buy more. The best way is to express your gratitude personally and directly for being a client and placing trust in your brand to deliver. To create a good connection, that’s enough. Whom are you give the thank-you? It may be disingenuous to give the personally thank every customer with every order and it will be impossible to manage all by yourself when your business grows. That is the reason why it can be helpful to segment customers into the groups that you’d like to prioritize. The number of customers whom you want to reach out to relates to the budget for your thank you program. But you don’t need to spend a ton of money to create moments of delight even if you’re hoping to show gratitude to all of your customers. 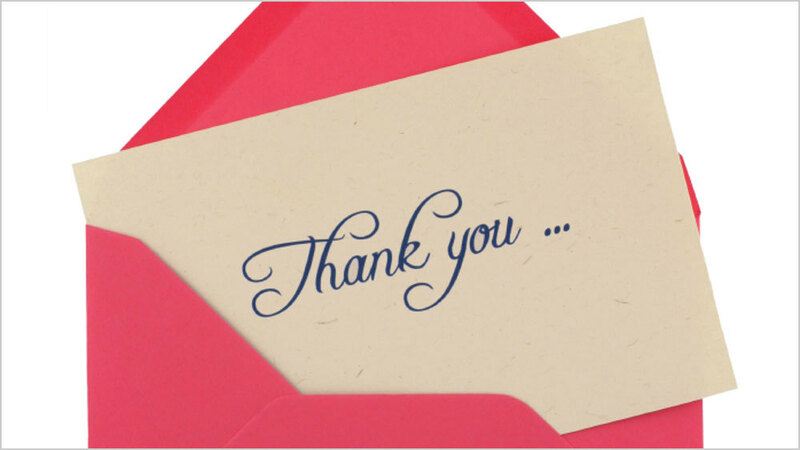 You can find out and apply the simple cost-effective ways to thank your customers. You need to decide on a repeatable process to send the thank yous to your customer. It depends on whether you’re including a thank you in every box, or just occasionally sending out swag. 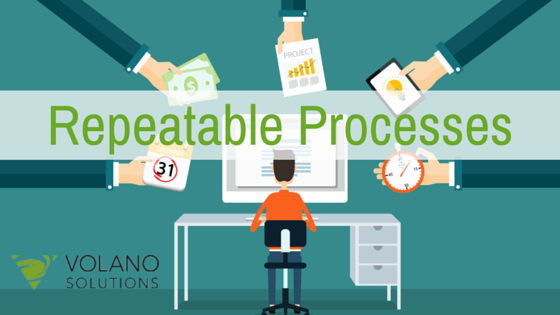 Structuring the process will make sure it happens although it doesn’t have to be automated. In addition, I want to underline that the customer services also play the important part in your customers’ trust. There are many offered apps for you such as live chat on facebook, best email app for business, discount master free on https://autoketing.com/. How To Secure Your Store In Shopify? 5 Things To Remember!